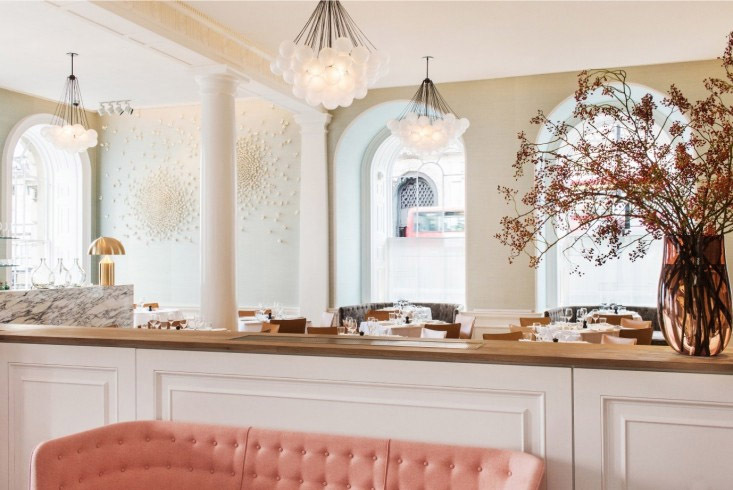 Spring is a London establishment that boasts fine restaurant design, complete with historic flair. 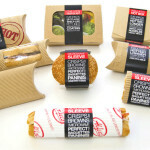 The eatery is part of the arts facility Somerset House, which was constructed all the way back in 1856. Founded by prominent Australian foodie Skye Gyngell, the restaurant can accommodate 120 diners in total. The restaurant interior is full of history. Diners can gaze at stunning pillars and cornices from the nineteenth century, for example. They can revel in the atmosphere provided by the high and elegant ceilings. Restaurant interior designer Briony Fitzgerald used those unique components to create a dining space that’s airy, energizing, refined and bright. 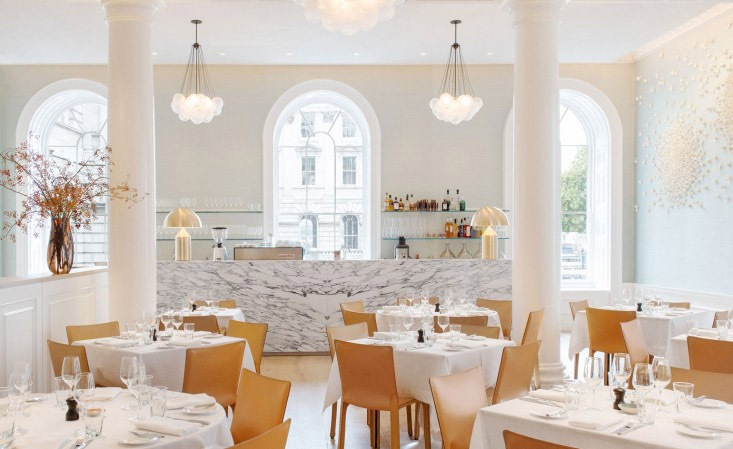 A few of the restaurant’s most noteworthy design elements include Dinesen oak flooring, sophisticated pendant lights, pale marble counters and long round-top windows. The counters are adorned by Atollo brass table lamps that are the work of Vico Magistretti, a well-known designer from Italy. Although the overall color impression at Spring is somewhat pale and muted, pink makes a big splash in the establishment. 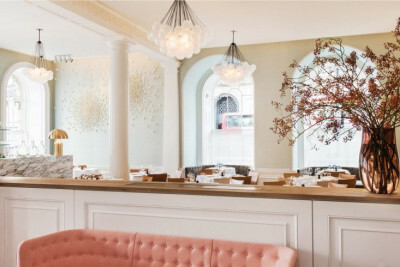 The restaurant consists primarily of pale and subtle neutral colours, with feminine pink serving as a noticeable accent. Flowers contribute to the warm and welcoming setting at Spring. Dried flowers are plentiful at the restaurant. 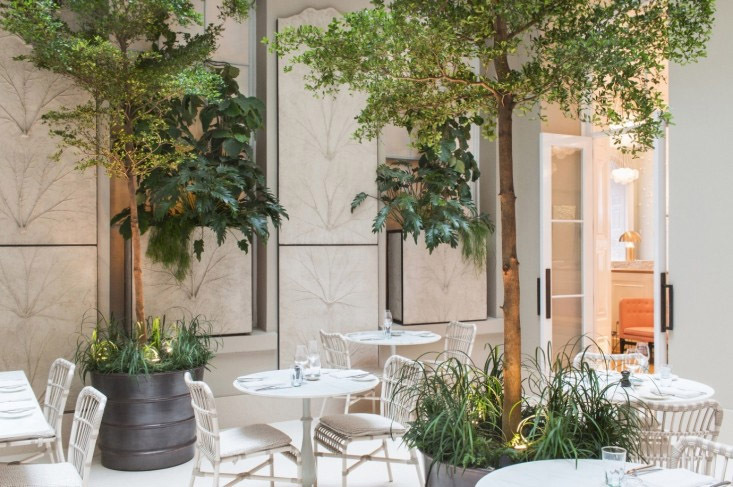 Spring even features an atrium that was created by Jinny Blom, a renowned landscape designer. The atrium is home to a number of soothing black olive trees. People who appreciate artwork are sure to enjoy gazing at the offerings at Spring. The restaurant features art made by both Valeria Nascimento and Emma Peascod. 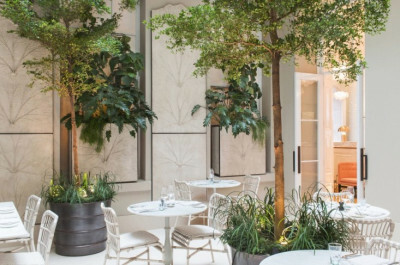 Diners who wish to revel in history, serenity and elegance in London may want to visit Spring for an upcoming meal. The restaurant serves an assortment of tasty sandwiches and sweet treats. 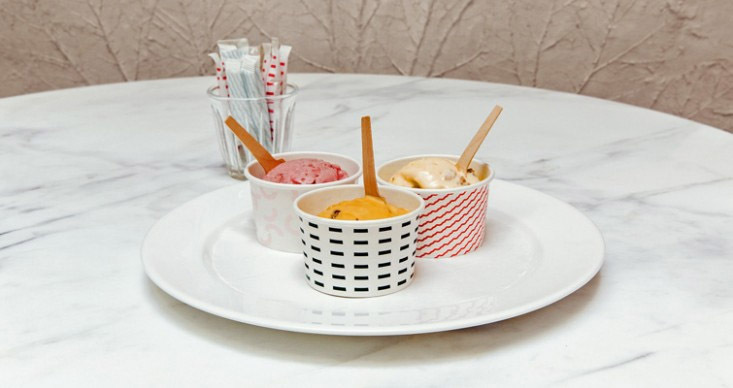 Diners can experience ice cream in exciting flavors such as fig and toasted almond.